I want to speak with a Tennant representative about options for renting Tennant equipment! Choose to rent equipment with high-performance results: Tennant. 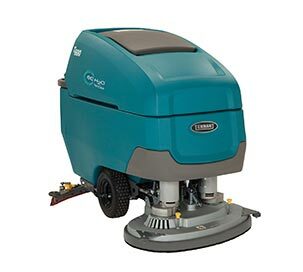 Whether you only need floor cleaning equipment for a short time or are looking to supplement your current fleet, you can now get the same experience through renting Tennant for all of your commercial, industrial or outdoor areas. Walk-behind scrubbers-dryers feature compact designs to easily reach tight and confined spaces. 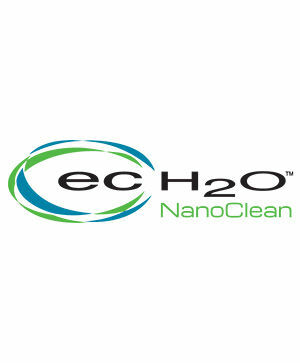 Ride-on scrubber-dryers cover large areas and provide optimal water recovery. 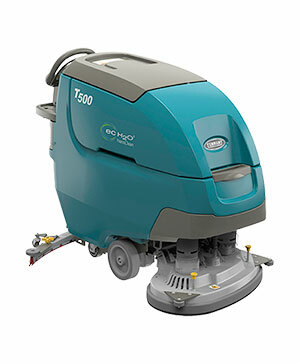 Ride-on sweepers are ideal for high production sweeping of indoor and outdoor surfaces. Walk-behind sweepers are ideal for picking up debris in indoor and outdoor applications. 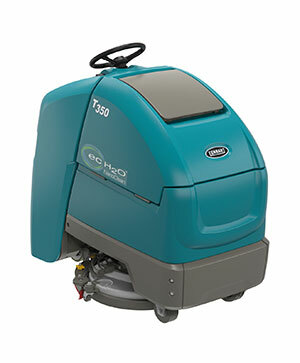 Clean outdoor areas with high-performance litter vacuums and street sweepers. Trust Tennant quality for clean streets, grounds, campuses, industrial complexes, parking decks and roadways.